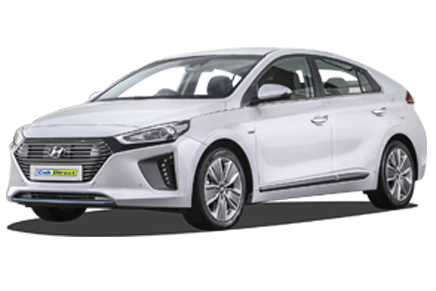 Click on the required brochure below to download a PDF version. If you’d like a free written quotation on any of our products, please contact our sales team on 0800 916 3021. 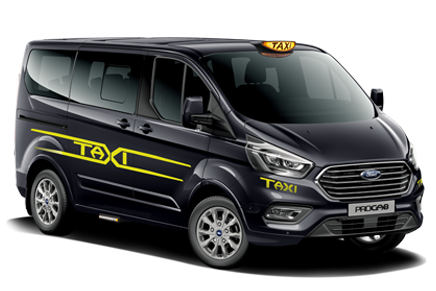 The sales brochure for the all-new Ford MaxiCab™ taxi is available to download. The taxi sales brochure for the all-new Ford ProCab™. 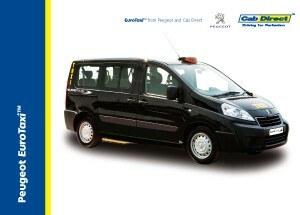 Taxi sales brochure for the UK’s best selling wheelchair accessible taxi. The taxi sales brochure for the all-new Mercedes-Benz M8™ taxi. 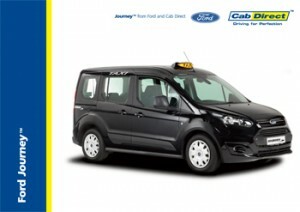 Taxi sales brochure for the all new Ford Journey, low cost access, cab. 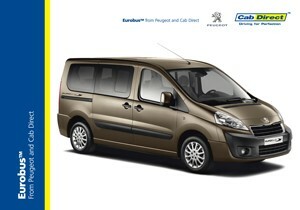 Taxi sales brochure for the record-breaking Peugeot E7 hackney cab. 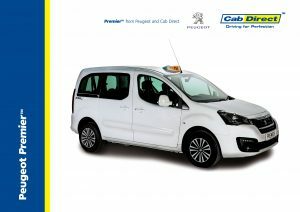 Purpose-built taxi – world class drive. 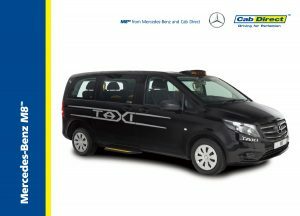 Taxi sales brochure for the original M8 Mercedes Vito taxi. Impress your customers and outclass the competition. 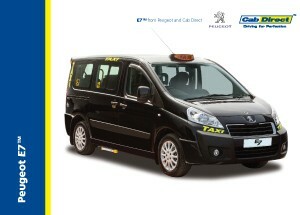 Taxi sales brochure for the UK’s most affordable and economical full spec hackney cab. 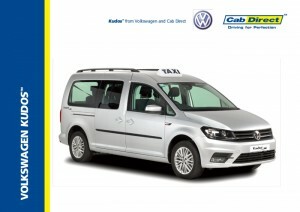 Taxi sales brochure for proven, reliable and highly-flexible people carrier taxi. The Volkswagen Kudos brings a taste of luxury to the taxi trade with its spacious and stylish interior.